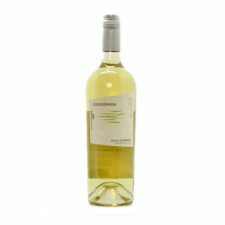 This wine offers alluring flavours and aromas of tropical fruit with apricot and fig. There are notes of grassiness on the fresh, zesty palate and the length of finish is good. The town of Franschhoek derives its name from the French Huguenot families who were allocated farms in the Oliphantshoek (Elephants Corner) valley in about 1690. Some of these Huguenots were experienced viticulturists and established the tradition of wine-making in the valley. Franschhoek Vineyards was founded in 1945 by a group of local grape farmers to vinify their grapes on a co-operative basis. Today, the cellar has around 82 independent producers and shareholders. The wines offer excellent value for money and the winery produces wines of a consistently high standard year in and year out. As ideal with food as it is without but try with shellfish. 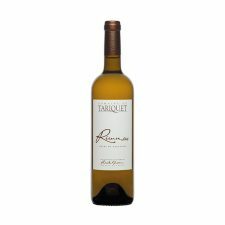 The wine has a fine and brilliant pale yellow colour. 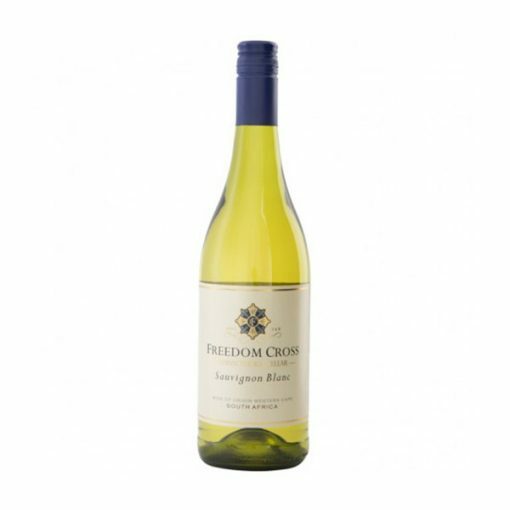 On the nose, it is elegant and complex with hints of spice, orange blossom and citrus fruits. 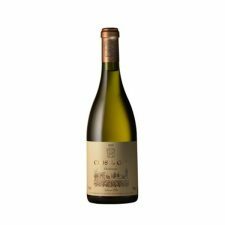 On the palate, it displays freshness, good acidity and a harmonious balance between fruit and oak with a long lingering finish.